THIS IS A GREAT CAR! IT'S A ONE OWNER, NON-SMOKER, IT'S BEEN FULLY SERVICED, AND HAS A CLEAN CARFAX! 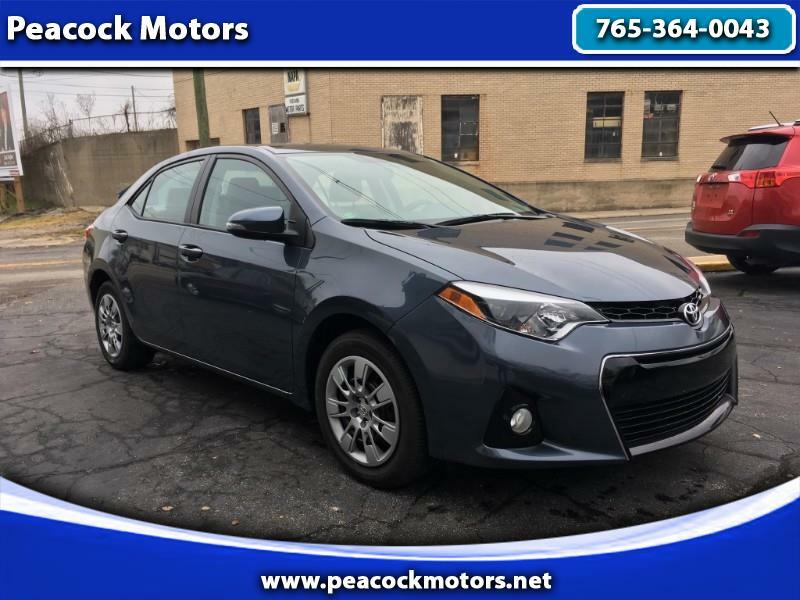 Visit our website www.peacockmotors.net for more information and photos on this or any of our other vehicles or call us today for a test drive at 765-364-0043.